Vitality and beauty are evoked in the forest. 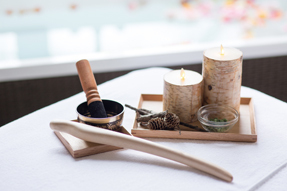 Our seasonal special promotes wellbeing and deeply purifies the body and mind. Set in a tranquil environment and complemented with peerless hospitality. the aroma of special flowers,grasses,leaves and our skillful techniques. 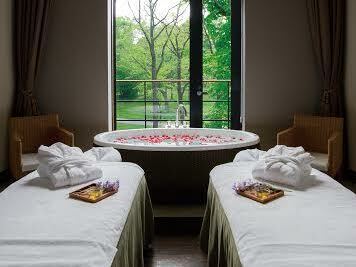 Indulge yourself in a haven of relaxation at Karuizawa spa resort.